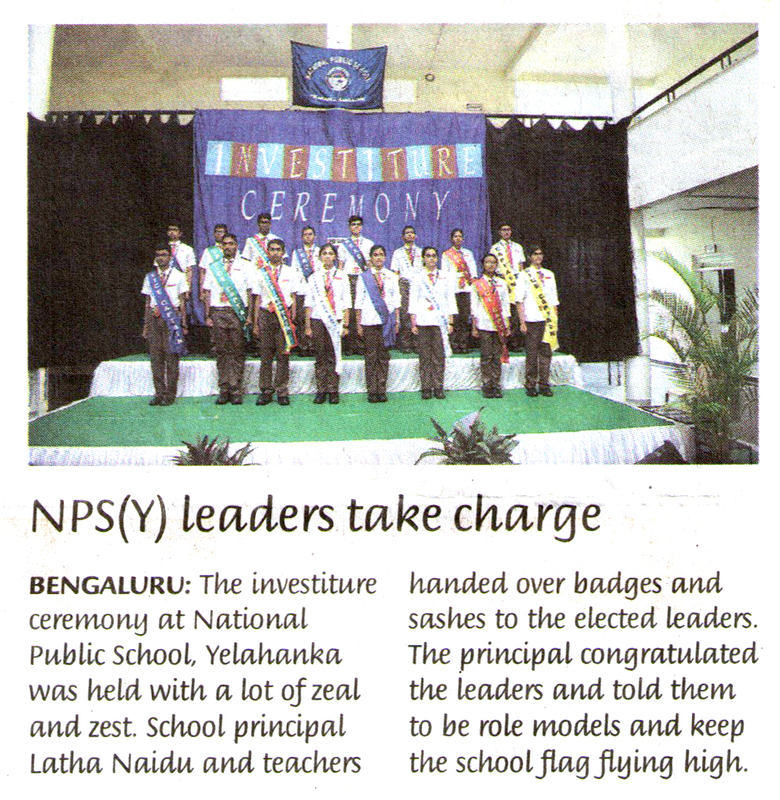 National Public School, Yelahanka was established in 2013 under the guidance of the Chairman - Dr. K P Gopalkrishna. This Institution is affiliated to the Central Board of Secondary Education (CBSE), the national body of the Government of India for Secondary Education. 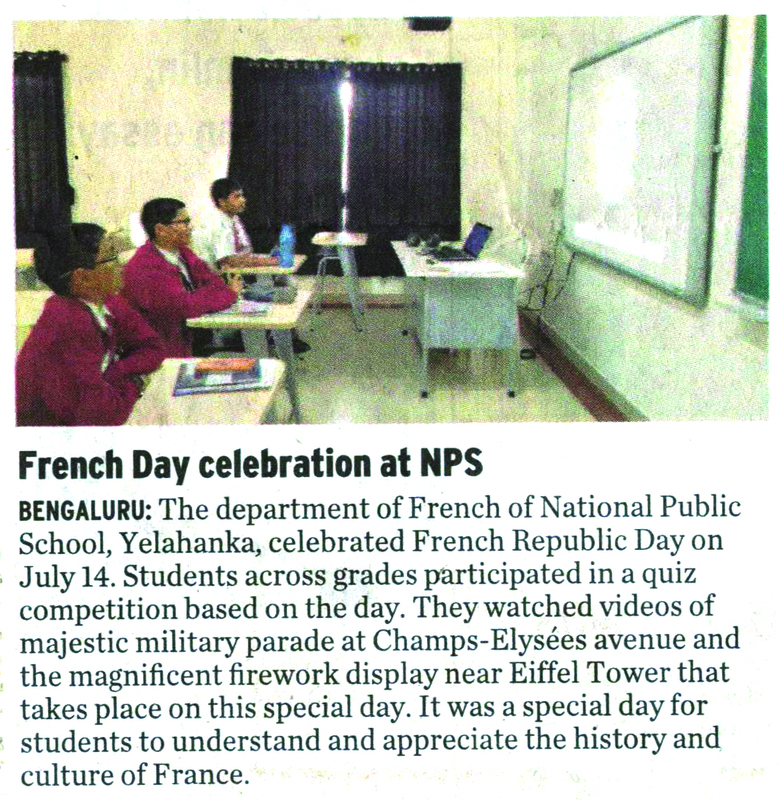 NPS is an abode of learning that strives continuously to provide education of the highest academic standards. 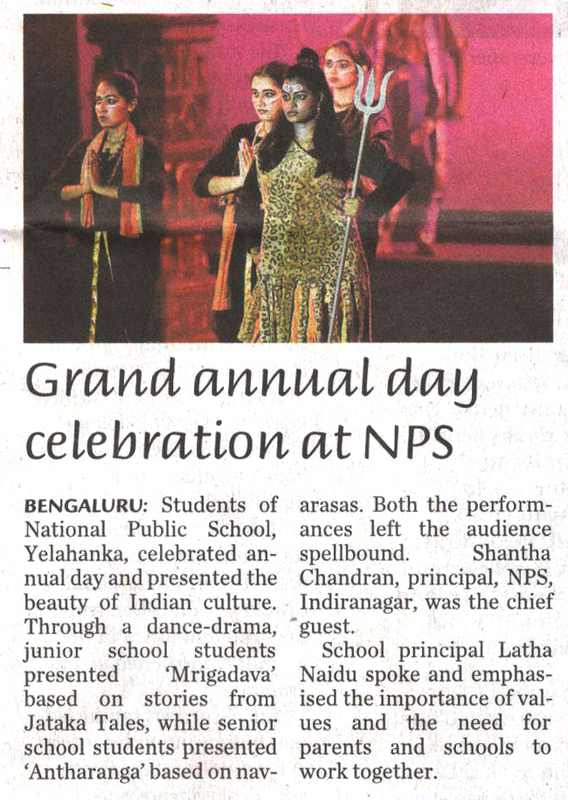 The National Public School family is a diverse body of parents, teachers and children coming from various parts of the globe. 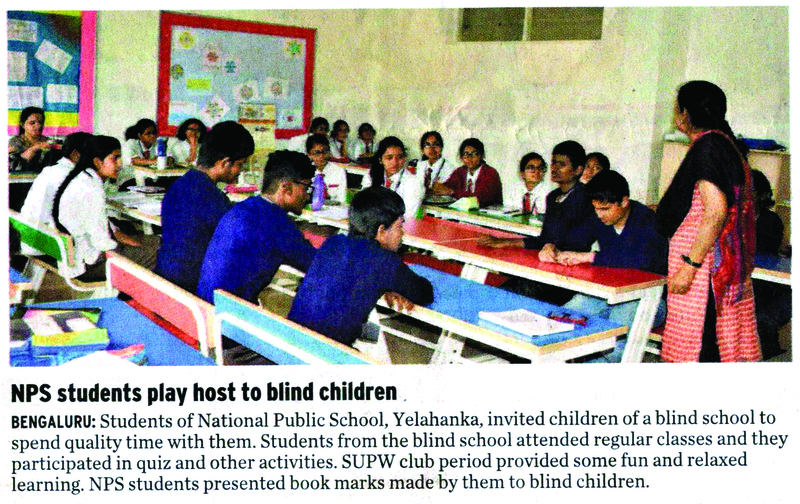 It is synonymous with academic excellence and all round development of personality. Our parents and teachers firmly believe in the importance of a strong academic foundation coupled with equal stress on creative expression and social adaptability skills. To a great extent, our students come from nationally mobile families with most of the parents working in multinational companies, private industries, All India Services and Defence Services. 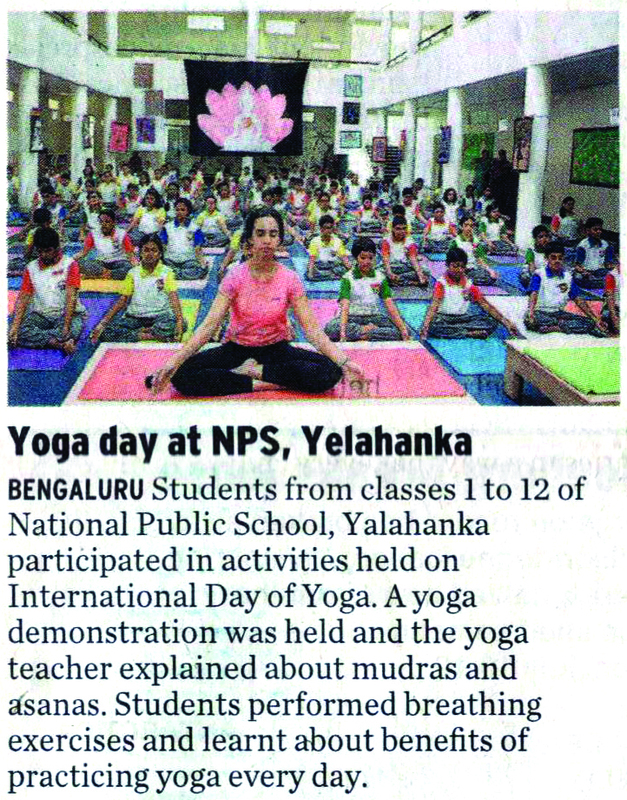 This makes for excellent interaction among children from varied backgrounds. Entrance test for grades VIII, IX and XI is scheduled on 13th April 2019.